Is Apple Working on an Electric Car? 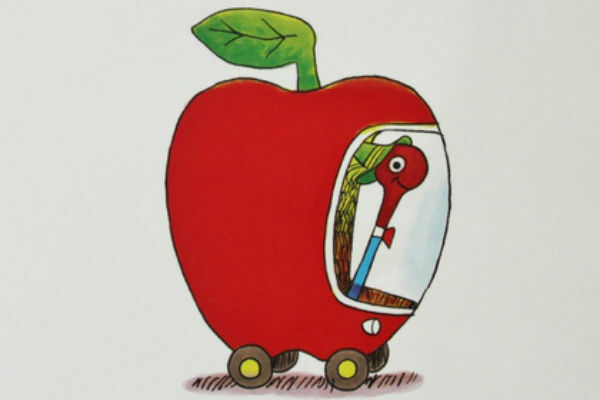 A nice side-benefit is that they'll produce an excellent car, but Apple's real goal has always been to trademark iCar then sue the heck out of iCarly. Just a shame Steve Jobs isn't alive to see his dream come true. Has Microsoft Given Windows 10 a Hard Release Date of August? 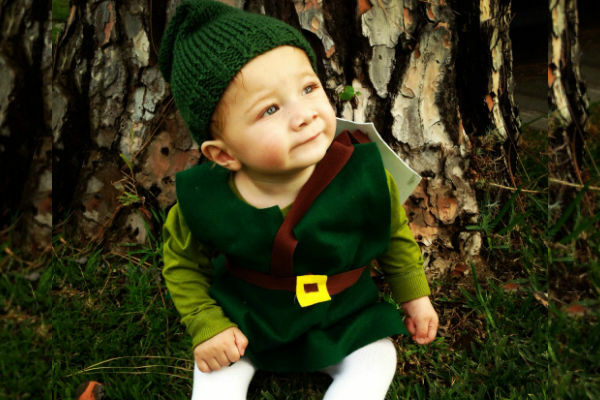 Will the Zelda Show on Netflix Be Like 'Game of Thrones' for Families? Will Apple's New MacBook Air Use Faster Intel CPUs? 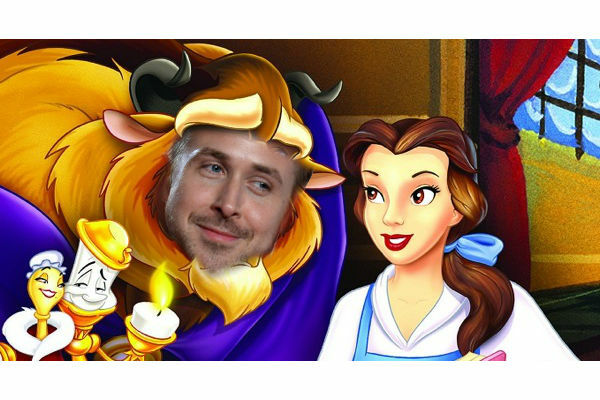 Will Ryan Gosling Star in "Beauty and the Beast"? Will Apple's iPhone 7 Feature an Updated TouchID Button?